The European Conference on Object-Oriented Programming covers all areas of object technology and related software development technologies. The 29th edition takes place 5-10 July, 2015 in Prague, Czech Republic. The program committee accepted 31 papers out of 136 submission. In addition the program includes 13 workshops, the doctoral symposium, the summer school and a code sprint. The Junior Dahl-Nygaard Prize went to Alex Summers for contributions to models, languages and tools for reasoning about programs. The Senior Prize was awarded to Bjarne Stroustrup for the design, implementation and evolution of C++. ECOOP is Open Access, proceedings are available free of charge under a CC-BY license from http://www.dagstuhl.de/dagpub/978-3-939897-86-6. Download all papers from this link. 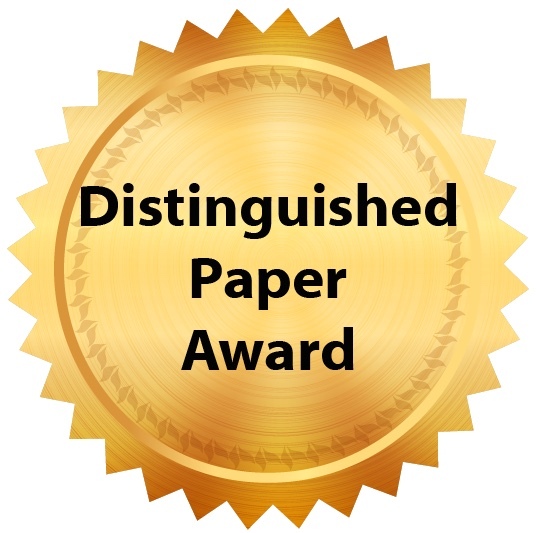 The ECOOP Distinguished Paper Award goes to Towards Practical Gradual Typing. 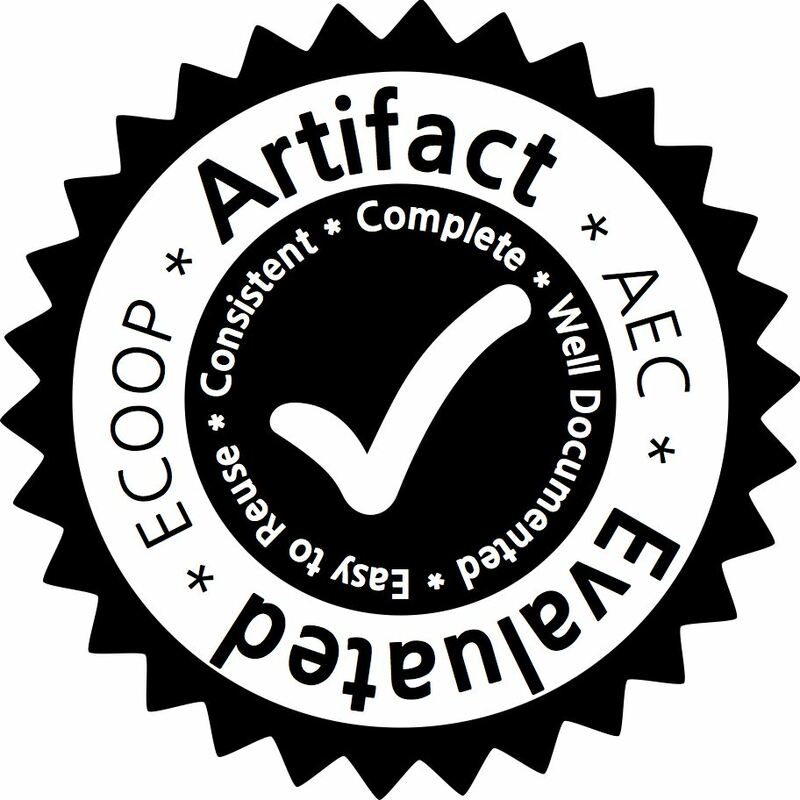 The Artifact Evaluation Committee awarded seals to papers with artifacts that meet or exceed expectations set in the paper. 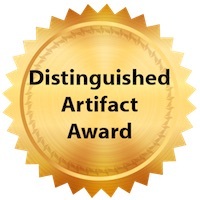 Accepted artifacts are available in the brand new Dagstuhl Artifacts Series (DARTS) as DARTS, Vol 1, Issue 1, 2015. The Poster Committee composed of Petr Maj, Cliff Click, Laurence Tratt and Christian Hammer, awarded the Distinguished Poster prize to "Simple and effective type check removal through lazy basic block versioning" by Maxime Chevalier-Boisvert and Marc Feeley. The Curry On talks are available here. What, if anything, have we learned from C++? Managing Dynamic Networks: Distributed or Centralized Control? Software Verification "Across the Stack"
Java everywhere again - with DukeScript!